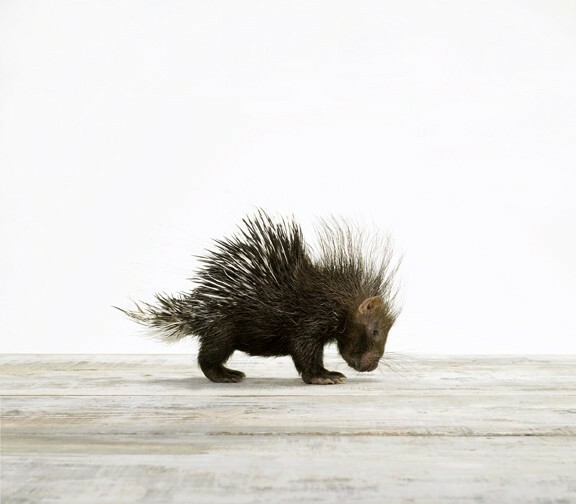 You may remember a while ago I was pining after this baby porcupine picture. Well lucky for me one of my faithful blog readers was catching up on posts the other day and noticed that this little guy was back in stock! Yeah! Now I just have to find the perfect place to hang him. I almost bought the piglet and the lamb as well, but M didn’t think there were as cute. I may still get them. Thanks Bill for giving me the heads up! yeah the porcupine is definitely the cutest! my new apartment looks great, thanks for helping out! you’ll have to come up and visit! love you miss you!